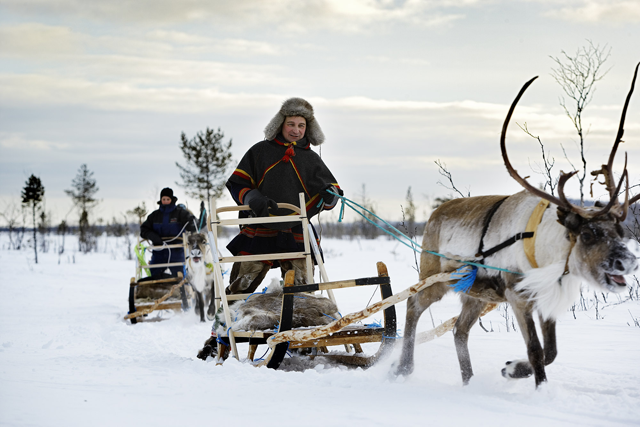 ”The best way to see Lapland is behind a reindeer” writes Kate Johnson in The Times 2012, and we totally agree. 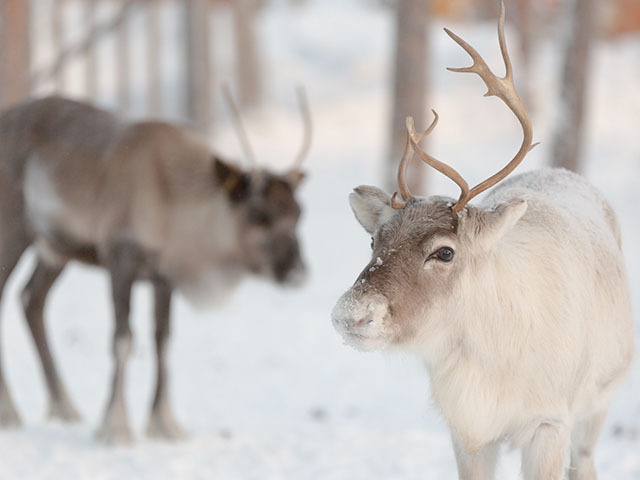 Enjoy Sápmi the traditional way by travelling with reindeer and sled and have a unique encounter with animals, nature and the Sámi culture. Avail yourself of the opportunity to have a short reindeer sled drive! Easily accessible day visit venue in Jukkasjärvi with recontructed Sámi camp, grazing reindeer, Café Sápmi, a handicraft shop and guided tours. A perfect outing spot for the whole family. Winter open daily. 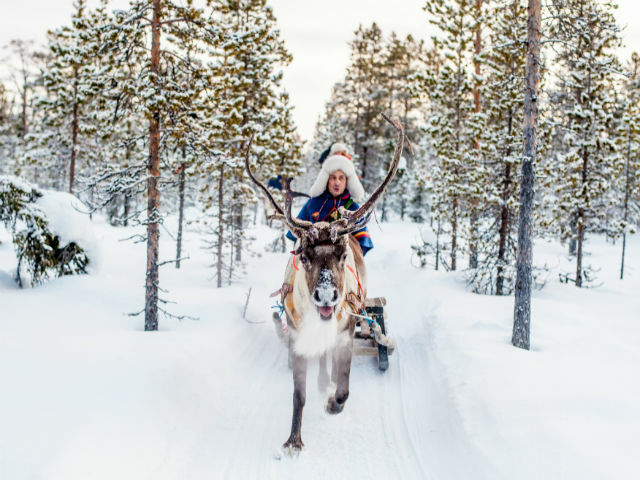 Exclusive winter package including hands-on reindeer and dog sledding as well as a Icehotel visit and staying at Reindeer Lodge outside Jukkasjärvi with good chances to see the northern light, Sápmi at its best in other words!